This website currently uses the 'Google Analytics' and 'Facebook Pixel' cookies. We do not make use of these cookies directly, they are used by 'Google' and 'Facebook' to provide us with insights on what platforms are working best at attracting you to our site. Cookies are small text files that are stored in your web browser's temporary storage area, and they remain there until they are deleted. You can delete them yourself via the browser menu, and you can choose not to store them in the first place by disabling them in your web-browser. Your choice about whether to store them or not is based on the compromise between privacy and your ability to search and find the information you are looking for online. Click 'Accept' to continue browsing this site. Wuxi Meditation Classes in Worcestershire. 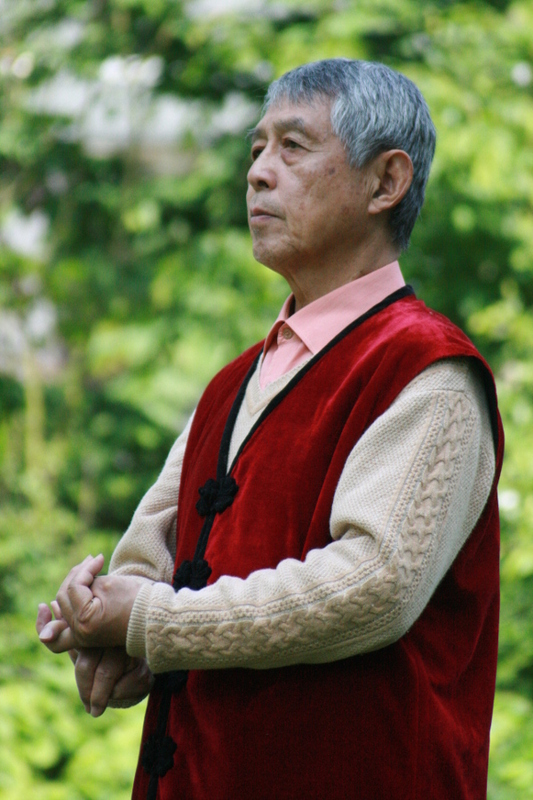 Learn a rare and profound meditation system that was developed and brought to the West by a Doctor of Western medicine, (who also happened to be a teaching Lama and genuine Tai Chi Master). Experience the profound benefits that can be achieved. Improve your posture, clear your mind, find a moment of peace, and support your continued spiritual development. Wuxi Meditation is a rare and profound spiritual exercise system that is free of dogma and religious embellishments, and yet is connected to a direct, uninterrupted spiritual lineage. This system was developed by a teaching Lama (Dr Shen Hongxun), through extensive study with important Chinese and Tibetan teachers, with the intent to meet the needs of modern society. The next Wuxi Meditation session will be aimed at using breath and sound to calm the mind, and gentle stretching exercises to release physical tension - the key ingredients to developing a highly effective practise. For those interested in joining the Inner Circle 2019 Programme, a Wuxi Attunement (using 'Mind Stamp') to connect us with Dr Shen's lineage will also be possible. Please come prepared to do some exercise; wearing warm, loose-fitting clothes, and soft-soled shoes. Bring your own blanket, a large cushion, and a mat to lie on. Please also bring a bottle of water to drink between exercises. And do make sure you have eaten some breakfast beforehand, (allowing a bit of time for it to digest). Please contact us ahead of the class if you have any questions.